ViewSonic Corp., a leading global provider of visual solution products, introduces the VX2475Smhl-4K 24-inch Ultra HD 4K multimedia monitor. 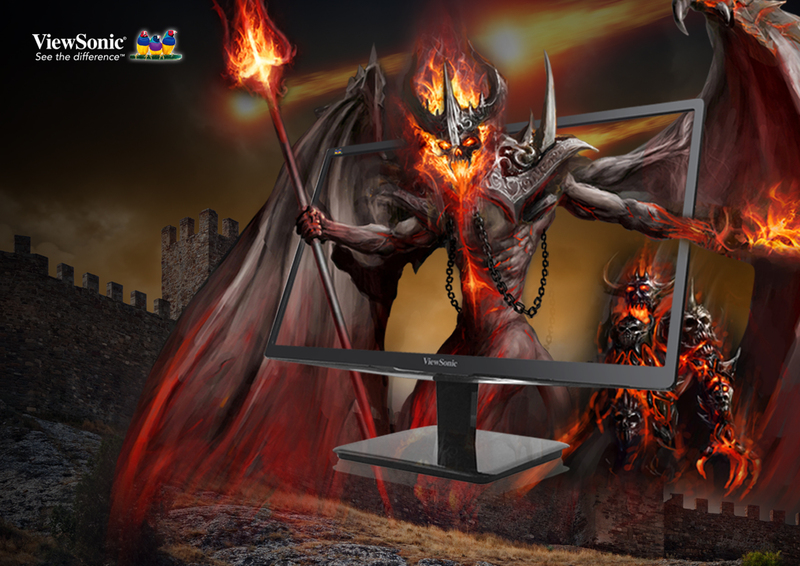 Delivering stunning image quality for multimedia content from gaming to action-packed movies, ViewSonic’s new Ultra HD monitor meets the needs of demanding gaming enthusiasts to color-critical design professionals. The VX2475Smhl-4K Ultra HD multimedia monitor features 3820×2160 native resolutions for an incredible front-of-screen entertainment experience. The thin and sleek 24-inch form factor includes professional SuperClear® PLS panel technology for wide-angle viewing and 4ms response time that provides lifelike multimedia content. Future-proof connectivity options include DisplayPort 1.2a and HDMI® 2.0 to support Ultra HD at 60Hz for smooth gaming and video content play without streaking, blurring, or ghosting. 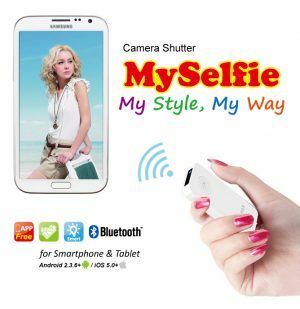 Additional MHL capability allows seamless connection to MHL enabled model devices. The VX2475Smhl-4K is positioned to be one of the best valued Ultra HD monitors with a MSRP of $611.00(USD). The VX2475Smhl-4K is part of ViewSonic’s complete Ultra HD 4K monitor line. 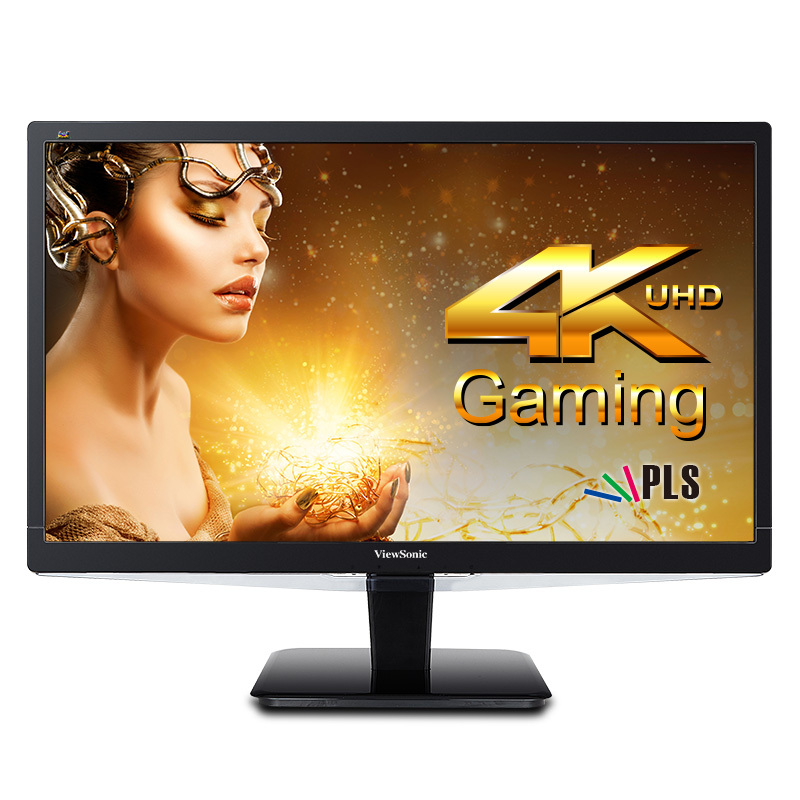 For color-critical multimedia design applications such as graphic design, photography, and video editing, ViewSonic’s flagship VP2780-4K 27-inch Ultra HD LED monitor is the ideal professional solution with 3840×2160 at 60Hz native resolution. With SuperClear® IPS panel technology, 14-bit 3D look-up table which provides a color palette of up to 4.39 trillion colors, and Delta E≤2, the VP2780-4K delivers accurate color performance and wide-angle viewing. Equipped with advanced EBU color space and wide-range gamma setting, the Ultra HD monitor provides optimized screen adjustments for different viewing scenarios. One of the first Ultra HD monitors to feature future-proof HDMI® 2.0 to support 3840×2160 content at 60Hz, the VP2780-4K also includes advanced DisplayPort, dual MHL, and 4-port USB 3.0 connectivity. The VP2780-4K is available with a MSRP of $1,091.00(USD). From scientific renderings to finance and surveillance applications, the VG2860mhl-4K 28-inch Ultra HD LED monitor offers stunning definition with 3840×2160 native resolution. For the ultimate work station, the monitor features future-proof connectivity including DisplayPort® 1.2a, Mini DisplayPort, HDMI® 1.4, MHL and DVI inputs, and 4 USB ports. A flexible ergonomic design delivers optimum user comfort while MultiPicture™ allows for simultaneous viewing of up to four split windows for maximum productivity. The VG2860mhl-4K has an MSRP of $885.00(USD). All of ViewSonic’s new Ultra HD monitors include the company’s unique ViewMode™ technology that enhances front-of-screen performance with five preset user options including Text, Game, Movie, Web, and Mono mode while Flicker-Free technology reduces eye fatigue. The new Ultra HD monitors are all backed by ViewSonic’s industry-leading pixel performance guarantee and three-year limited warranty.